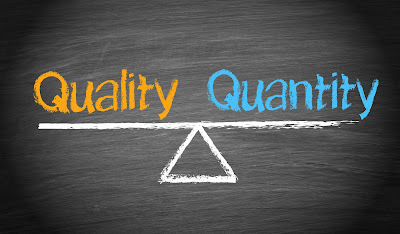 Tonicity Fit Blog Central: Quantity or Quality....What is More Important? Have you ever heard someone say that diet is 80% of the health and wellness battle? Or, maybe someone has told you to hit a specific repetition range when weight training. You could have also heard that you need to take care of your heart, because 61,000 American people die of heart disease every year. In one form or another, they are all quantified. By nature, humans seem to have a better sense of importance when things are weighted or categorized by numbers. The question that this post will address is this: Are the numbers the only thing that matters? 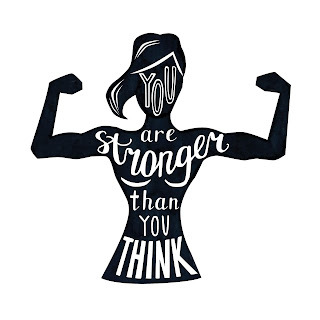 Recently, one of my clients made a social media post about the wellness journey being 80% nutrition and 20% physical fitness. At the end of the day, her point was that, yes, the nutrition is vitally important; however, the fitness is what keeps her motivated. My take is that she is willing to eat well to complement the fitness, but it is the fitness journey that is near and dear to her heart. It is the “nitty gritty” sweat and energy that tugs on her heart strings and makes her feel good about her accomplishments. That is where her passion is, and that is what gives her a positive quality of life. Another of my wonderful clients is committed to healthy balanced nutrition. 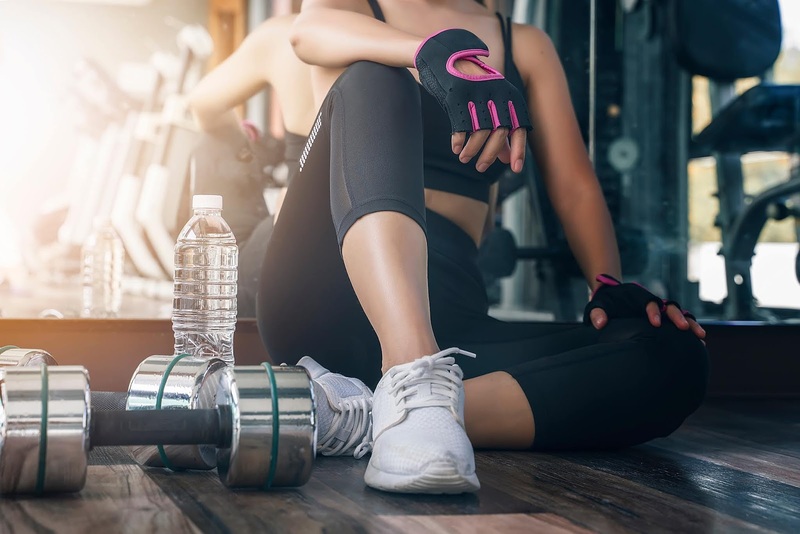 Her mission is to balance her nutrition first to protect her heart, and that makes her feel more motivated to include the physical activity component. 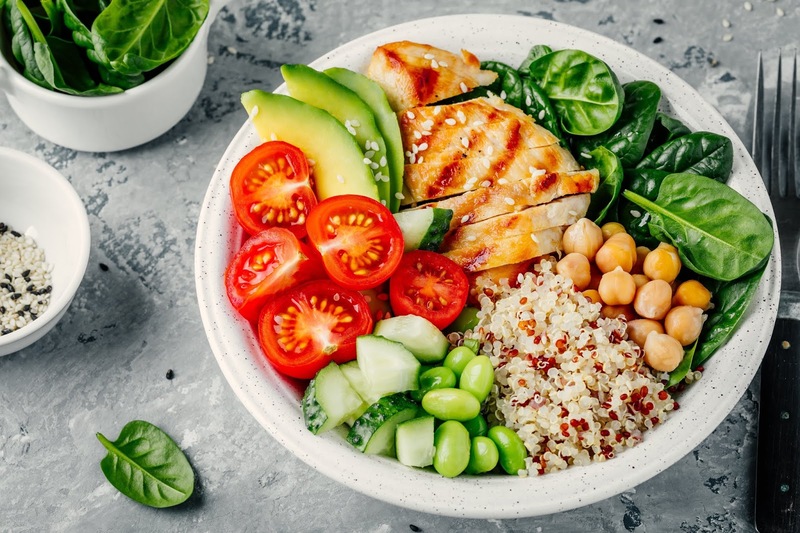 She is determined to condition herself to maintain a healthy lifestyle, and she is working hard to balance what she enjoys with what she needs to maintain her quality of life. Both of these ladies live in the same world that is quantified by those same numbers. Simultaneously, they are motivated by different components of the equation. At the end of the day, the numbers are the facts. They are quantifiable assessments, and although one factor might be greater than another, they show us that they are all important for healthful success. We need to eat healthy and exercise to have optimal health. Eating healthy and exercising together can decrease our risk for becoming one of the 61,000 people who have died from heart disease. 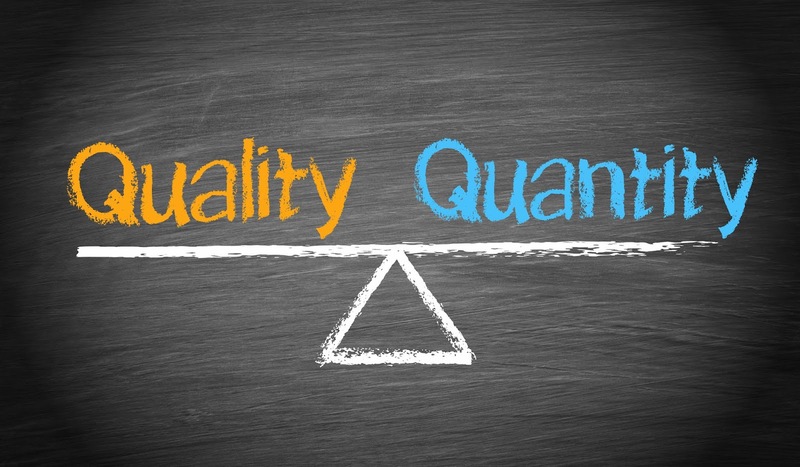 But where does quality come in? I have learned that regardless of the scientific facts of life, QUALITY OF LIFE, reigns supreme. When I work with clients, I try to find the glimmer within those facts that will motivate them to improve their quality of life. My client who “does it for the fitness” has better success focusing on the workouts first, and as she becomes more motivated to do better, the nutrition component will be her next step. The same works in the reverse for my nutritionally motivated client. She has been learning how to balance what she eats, and she now has the desire to achieve more results by stepping up her workouts. This is a key reason why assessments are crucial when helping clients achieve success. It is not just about body measurements. It is NOT about using numbers to convince people that they are broken and never doing the right things. It is about figuring out what is important to that client and using those factors to help them maintain or improve their quality of life. At Tonicity Fit, it is my job to focus on the quantifiable aspects of health and wellness, but it is also important that I get to know WHO my clients are. Once I figure out what motivates them to improve, I can teach them the quantity of balance they need to have optimal quality in their lives.